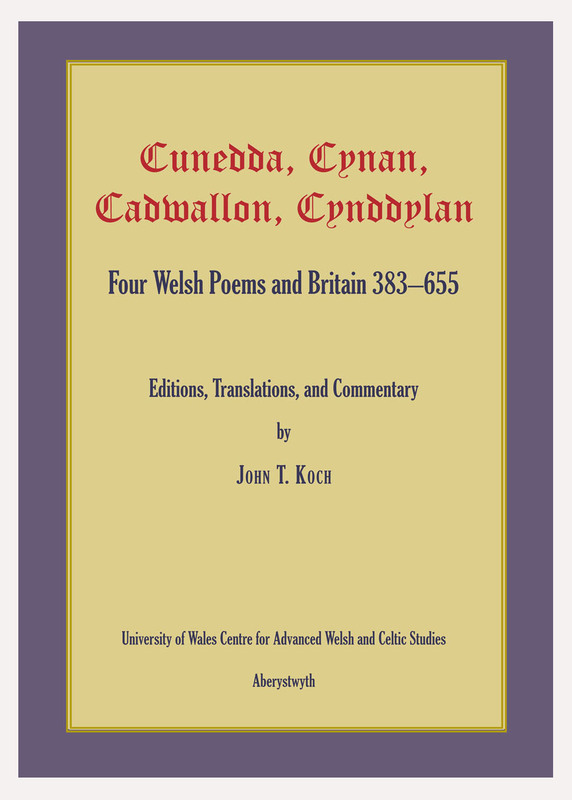 This small volume aims to present the main themes of the early Irish church in an accessible manner to the scholar and the uninitiated alike. 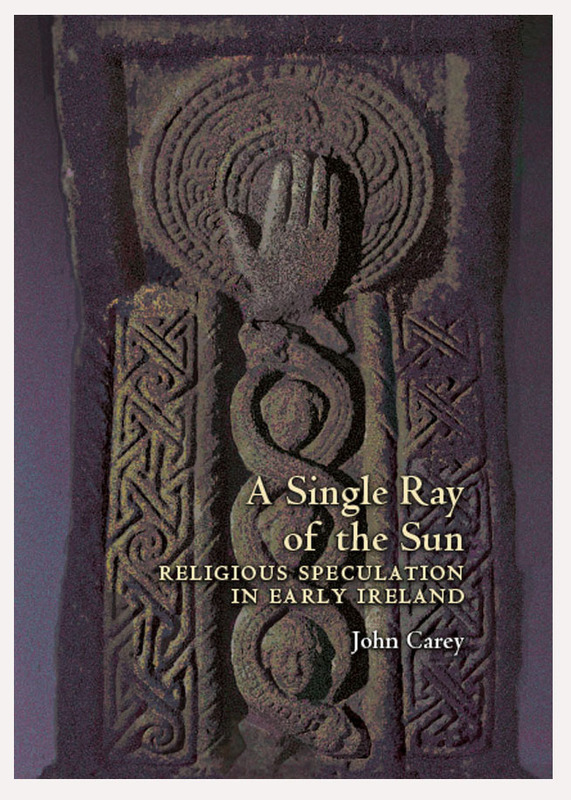 Carey avoids technical terms and effectively illustrates how the peculiarities and mysteries of Irish Christiantity enriched the rest of Christendom. 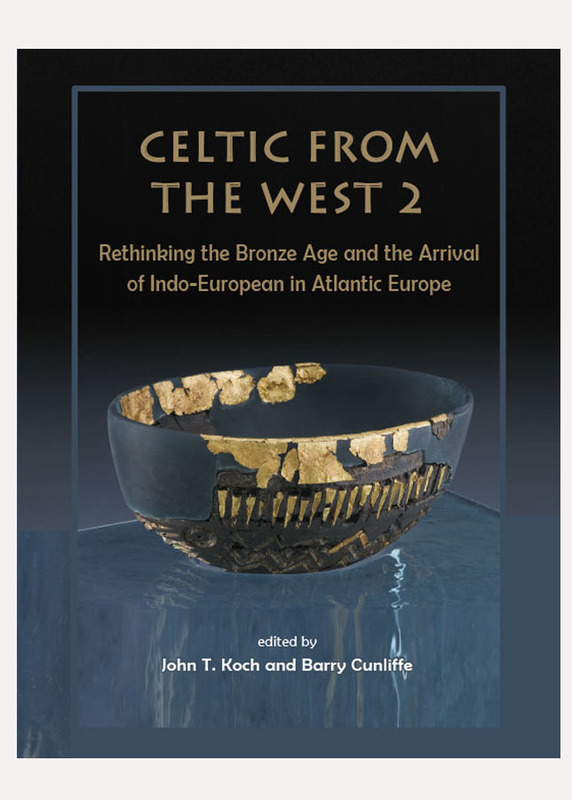 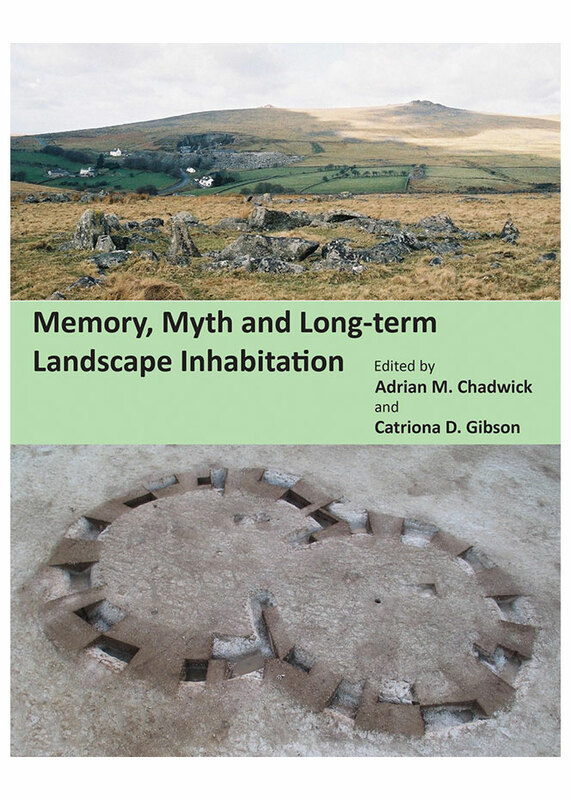 The second edition has corrections and an updated bibliography.